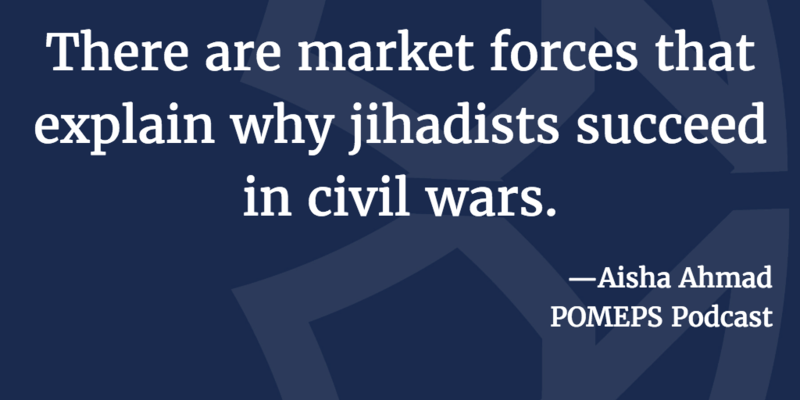 “Where jihadists do well is in a vacuum in the political chaos of a failed state,” says Ahmad. Ahamd is the author of Jihad & Co.: Black Markets and Islamist Power, which looks at financing through two sets of case studies: the Afghanistan/Pakistan cluster and Somalia. “When we look at these sorts of war economies, we need to have a holistic understanding of the kind of businesses that take place— which span both licit and illicit activities,” says Ahmad. Ahmad is an assistant professor at the University of Toronto, a senior fellow at Massey College, and the co-director of the Islam and Global Affairs Initiative and a senior researcher of the Global Justice Lab at the Munk School of Global Affairs.